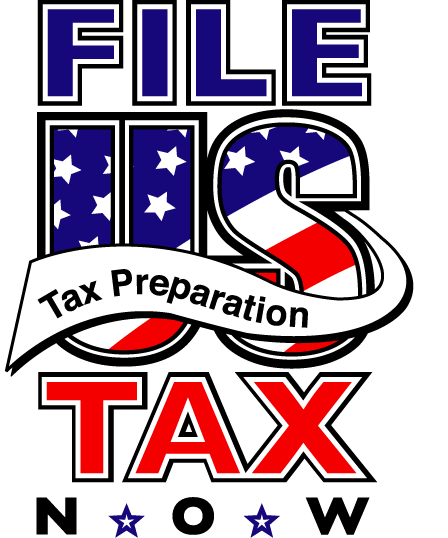 File U.S. Tax Now provides tax preparation of Federal, State and Local returns at competitive rates, specializing in 1040 preparation for US citizens who are working abroad - expatriates - qualifying for the foreign-earned income exclusion. Many clients are contractors working in combat zones. Clients receive a log in to access the 'Client Portal' to exchange documents securely and efficiently. ezTechDirect is a technology company founded in 2007 to provide IT services to home and businesses clients. Over the years ezTechDirect has also expanded to developing websites and enterprise applications for area businesses. In 2014 the software development services of ezTechDirect will begin to be handled by eSoftWorldWide. ezTechDirect will continue to focus on its backup services, custom computer and peripheral sales, and IT support services. Ruth Consoli Design I am a landscape designer working with residential and commercial clients to create functional, beautiful and sustainable spaces. Since my childhood, I have always loved to be outside playing in the dirt! Looking back, I was deeply influenced by my parents’ love of gardening as well as their spirited work ethic. Settling into a new home in Harrisburg meant I could finally start a garden of my own. 25 years later that garden is still a work in progress, exactly as I intended.